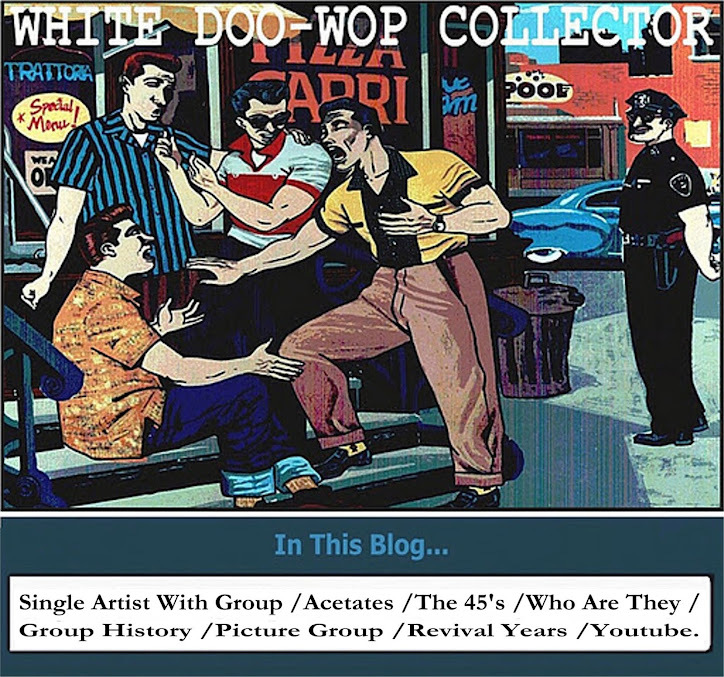 WHITE DOO-WOP COLLECTOR: JAN DAVIS aka THE HOLLYWOOD PRODUCERS. JAN DAVIS aka THE HOLLYWOOD PRODUCERS. -You're Not Welcome(Anymore)/Don't Walk Away. Rendezvous Records-1963. 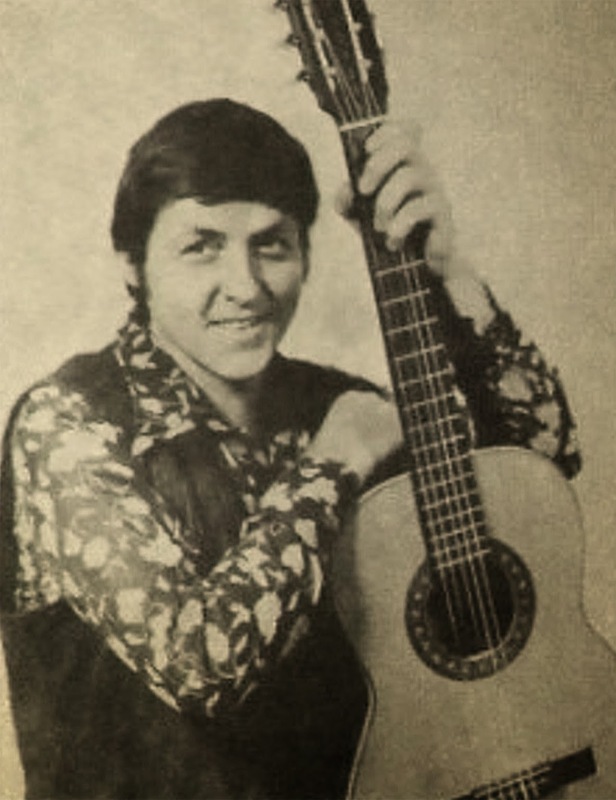 The songs on this record include the work of Jan Davis and Buzz Clifford(see in this blog). Re-released in 1964 on the Parkway label as by THE HOLLYWOOD PRODUCERS with a different B Side_White Silk Gloves.